Special counsel Robert Mueller's office issues a rare public statement disputing the accuracy of BuzzFeed News' report that said U.S. President Donald Trump's attorney told Mueller that the president directed him to lie to Congress. 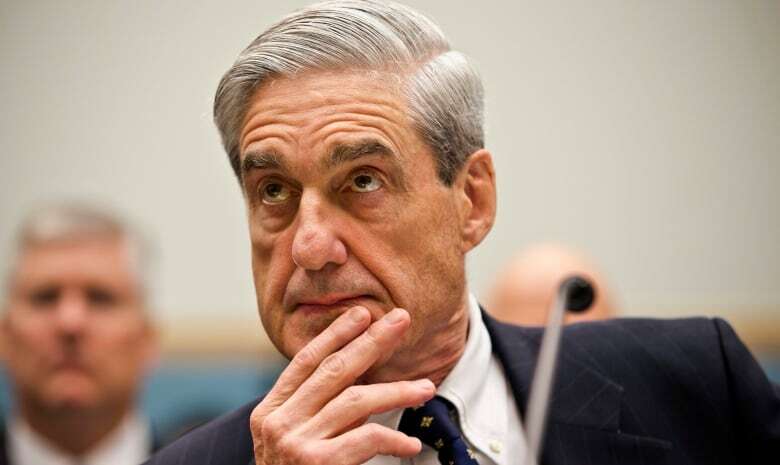 Special counsel Robert Mueller's office on Friday issued a rare public statement disputing the accuracy of BuzzFeed News' report that said U.S. President Donald Trump's attorney told Mueller that the president directed him to lie to Congress. "It was a total phoney story and I appreciate the special counsel coming out with a statement last night. I think it was very appropriate that they did so," Trump told reporters at the White House on Saturday. BuzzFeed, citing two unidentified law enforcement officials, reported that Trump directed Michael Cohen to lie to Congress about a Moscow real estate project and that Cohen told Mueller that Trump personally instructed him to lie about the timing of the project. It said Cohen then acknowledged Trump's instructions when he was interviewed by the Mueller team. The statement by Mueller's office on Friday night doesn't cite any specific errors, but the special counsel's spokesman, Peter Carr, said, "BuzzFeed's description of specific statements to the special counsel's office, and characterization of documents and testimony obtained by this office, regarding Michael Cohen's congressional testimony are not accurate." Buzzfeed spokesperson Matt Mittenthal said the publication stands by its reporting and to "stay tuned" as they work to determine what Mueller was denying. Ben Smith, editor-in-chief of BuzzFeed News, also said the publication stands by its reporting and the sources who informed it. Immediately after the special counsel's statement was issued, Trump retweeted several posts that called the story fake news. Democrats had earlier vowed to investigate whether the report was true, calling that possibility a "concern of the greatest magnitude." House intelligence committee chairman Adam Schiff of California and House judiciary committee chairman Jerrold Nadler of New York both said they would investigate the matter. The Associated Press had not independently confirmed the report. 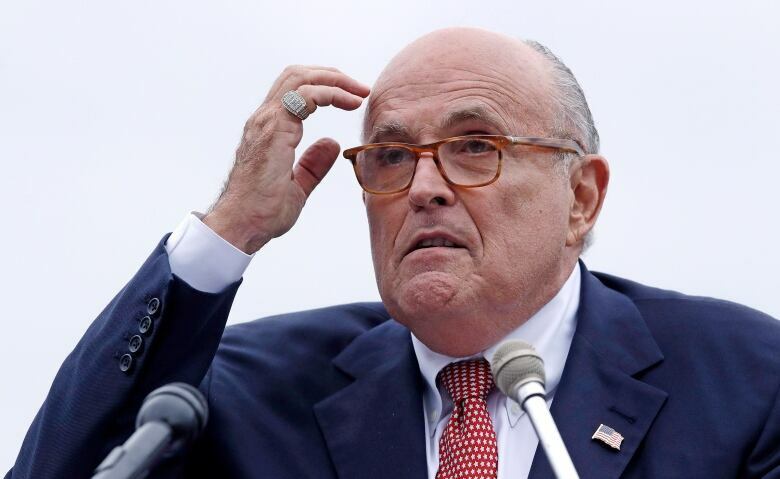 Giuliani said in an earlier statement on Friday that "any suggestion — from any source — that the President counseled Michael Cohen to lie is categorically false." White House spokesperson Sarah Huckabee Sanders called the allegation "absolutely ridiculous." On Twitter Friday morning, Trump charged that Cohen was "Lying to reduce his jail time!" 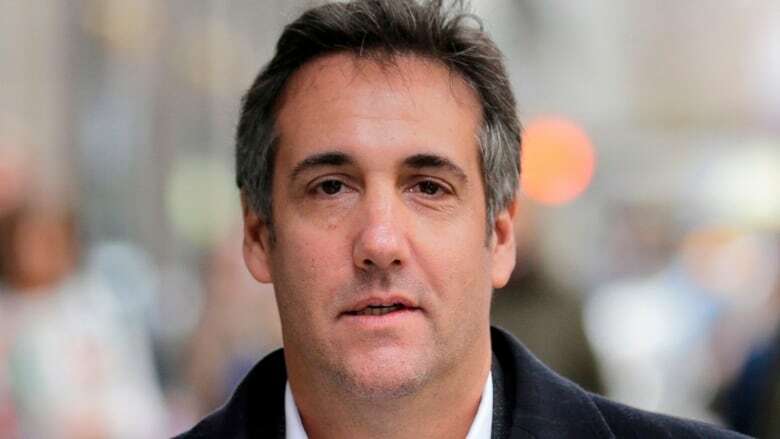 Cohen pleaded guilty in November to lying to Congress to cover up that he was negotiating the Trump Tower project on Trump's behalf during the heat of his presidential campaign. The charge was brought by Mueller and was the result of Cohen's co-operation with that probe. He admitted that he lied when he told lawmakers he had never agreed to travel to Russia in connection with the Moscow project and when he said that he'd decided by the end of January 2016 that the "proposal was not feasible for a variety of business reasons and should not be pursued further." 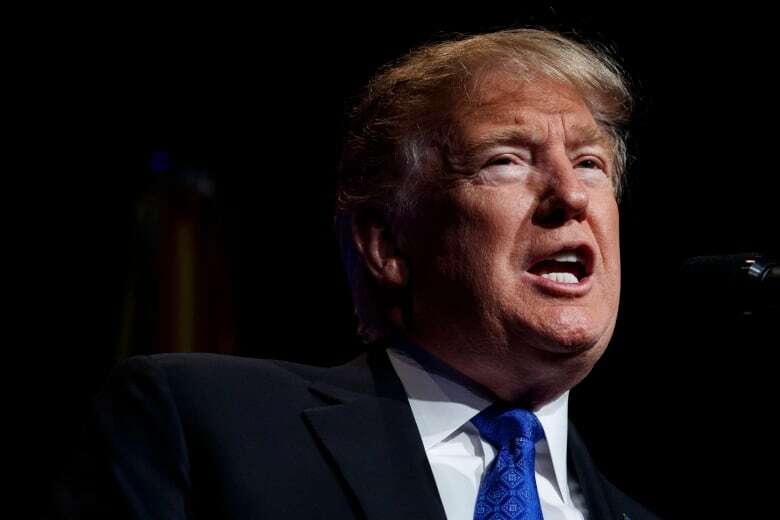 Though House speaker Nancy Pelosi has discouraged any talk of impeachment in the early days of her new majority, some senior Democrats said that if the BuzzFeed report is confirmed, Trump's actions could rise to that level.